Most expensive motorcycle of the company till now, the Royal Enfield Classic 500 Pegasus Edition went for booking on RE’s official website at 4.00 pm yesterday and was sold out by 4:03pm. 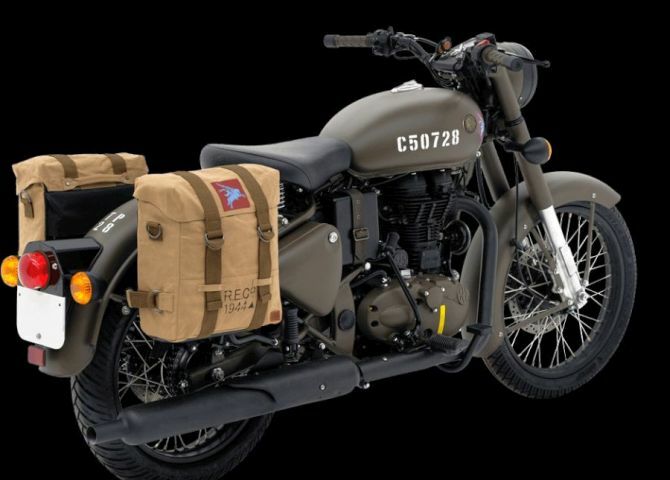 The Pegasus Edition is priced at ₹ 2.40 lakh (on-road, Delhi) and will come with a Pegasus-themed T-shirt endorsed by Pegasus regiment and an open-face helmet as well. Initially the motorcycle was up for sale few weeks back through an exclusive online booking programme but the manufacturer’s website crashed due to overwhelming response of the fans. The bike is limited to 1,000 models worldwide out of which 250 units were reserved for India. 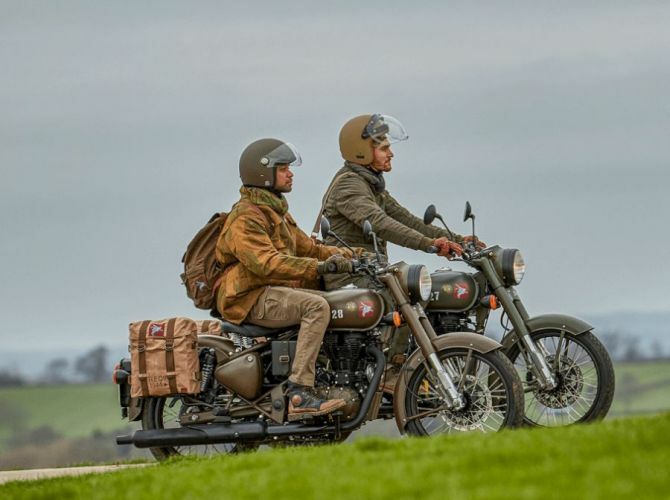 Royal Enfield Classic 500 Pegasus motorcycle pays tribute to British Army paramilitary troopers and is inspired from the original Flying Flea motorcycles that served them during the World War II. 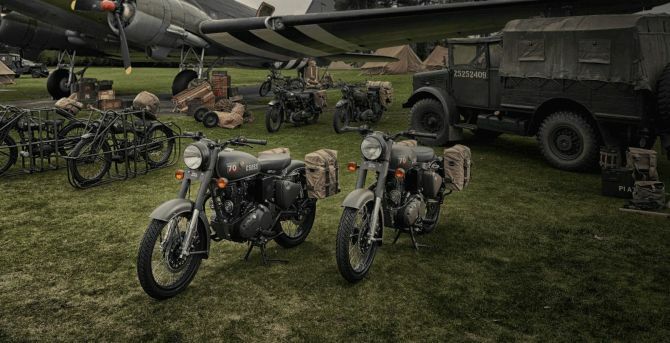 The RE/WD 125 Flying Flea motorcycles were extremely light and use to be air dropped along with British troopers to provide them advantage over enemy. Based on regular RE’s Classic 500 model, the Royal Enfield Classic 500 Pegasus motorcycle comes packed with extra features and accessories. Each bike comes with a unique stencilled serial numbers on the fuel tank, brown handlebar grips, blacked-out silencer and headlight bezel. Besides that, the motorcycle also gets a leather strap with brass buckles across the air filter and a period correct Royal Enfield logo as well. The Royal Enfield Classic 500 Pegasus is available in two colors for the international market: Service Brown Color and an Olive Dab color. 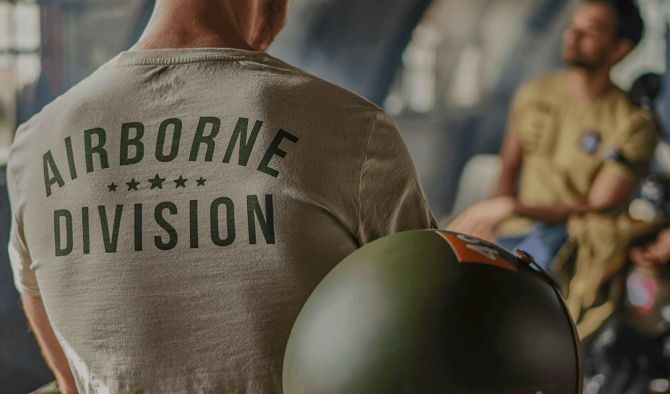 However, in the Indian market only the Service Brown Color is available as Olive color is used by the Army only and is banned for civilians use. You can get more information about the motorcycle here. 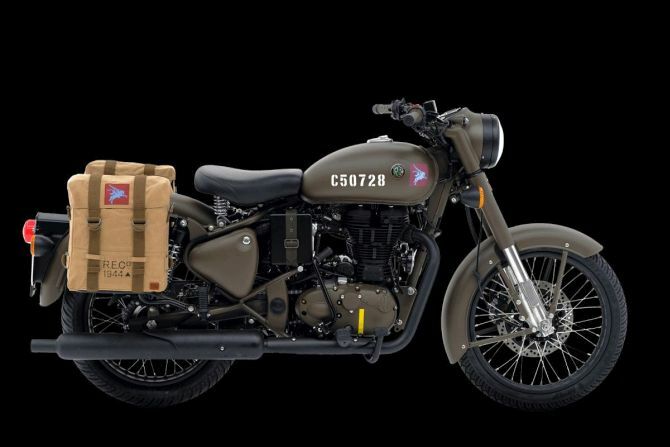 Back in 2015, a limited edition World War-inspired Royal Enfield Despatch model launched by Royal Enfield was sold out in just 26 minutes.